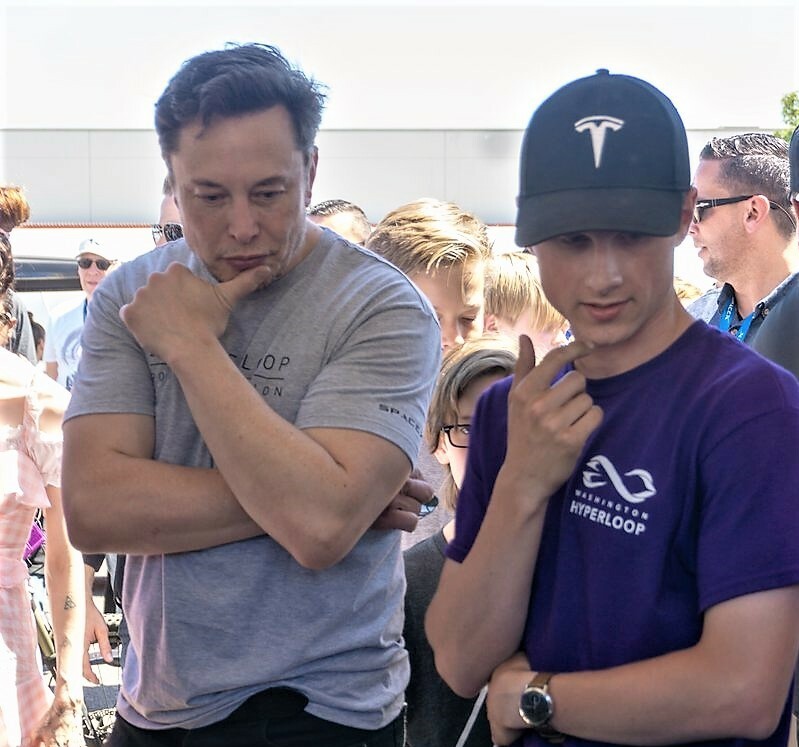 WARR’s Hyperloop pod registered a world-record top speed of 290 mph in its final run through the mile-long enclosed test track at SpaceX’s headquarters in Hawthorne, Calif.
That’s higher than the top speed that WARR reached during last August’s Hyperloop contest (201 mph), as well as the speed reported for Virgin Hyperloop One’s test pod last December (240 mph). WARR also posted the top speed in the first round of Hyperloop pod races, conducted in January 2017. “Very impressive,” Musk, the billionaire CEO of SpaceX and Tesla, told the WARR team after today’s record-breaking run. Dutch-based Delft Hyperloop was the runner-up in the finals with a top speed of 88 mph, and Switzerland’s EPFLoop team was No. 3 with 53 mph. Although Washington Hyperloop didn’t make it to the three-team finals, the UW team’s leaders said they had an “amazing competition experience” over the past week. This entry was posted in GeekWire and tagged Elon Musk, Hyperloop, University of Washington, UW Hyperloop. Bookmark the permalink.